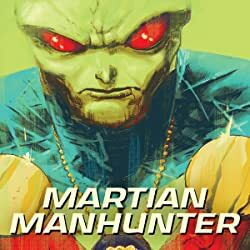 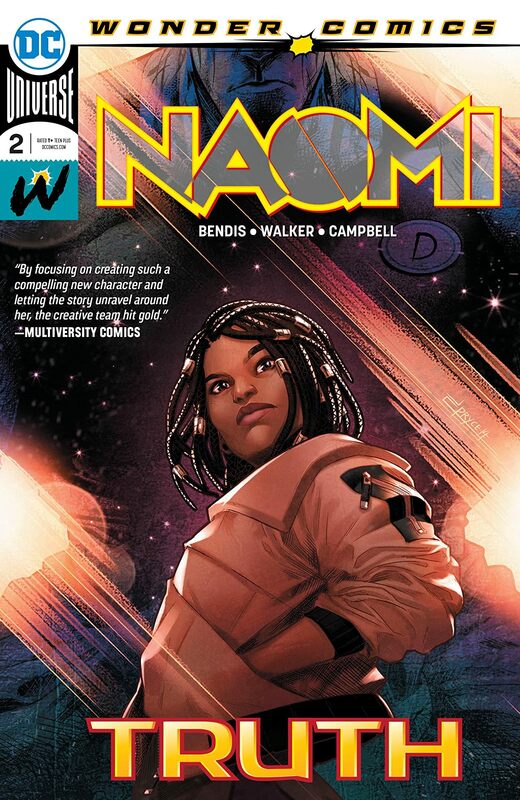 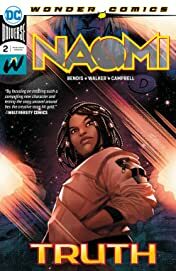 The most startling and intriguing mystery in the DC Universe continues as Naomi searches to uncover the secrets of her own origin. 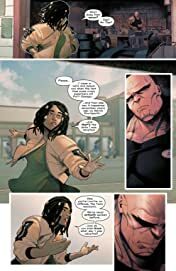 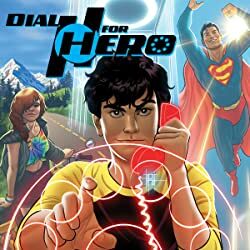 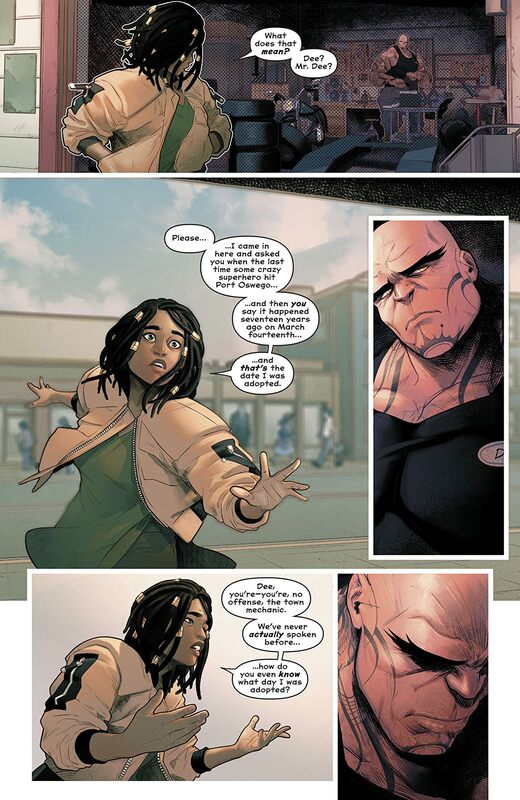 What do her small town’s oversized mechanic and the last time a super-powered person appeared in her hometown have to do with the day she was adopted? 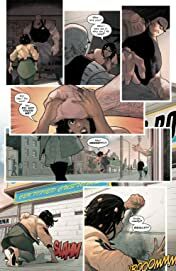 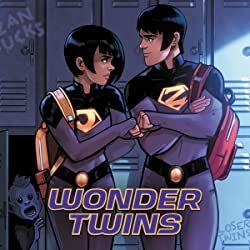 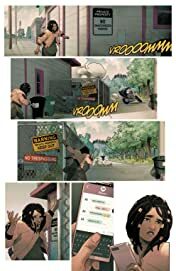 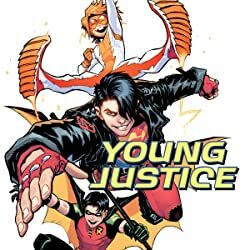 Big emotions, new characters and a last page cliffhanger that can’t be missed lead off this issue drawn by breakout sensation Jamal Campbell. 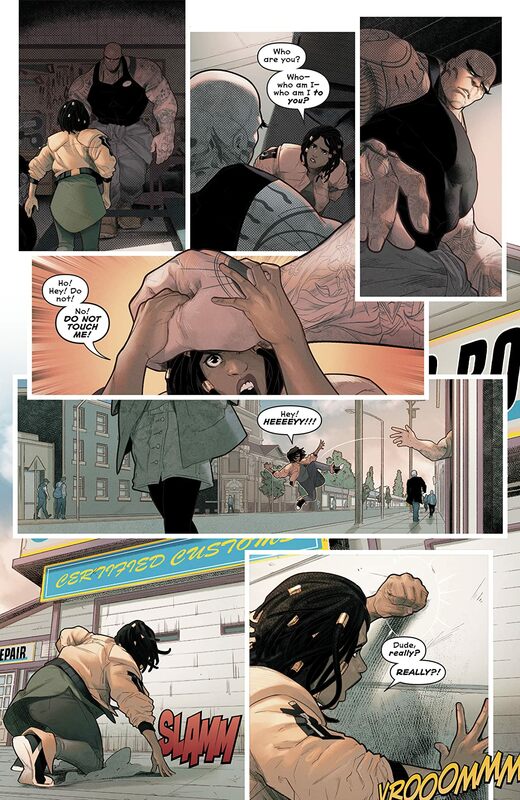 Don’t miss your chance to meet the most exciting new character in the DC Universe!